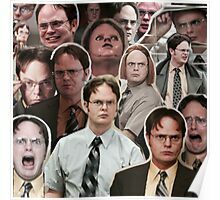 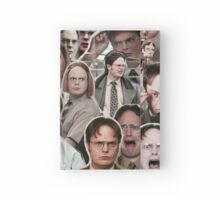 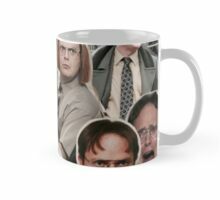 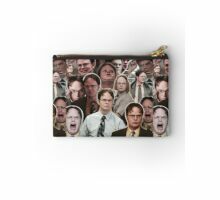 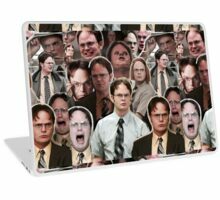 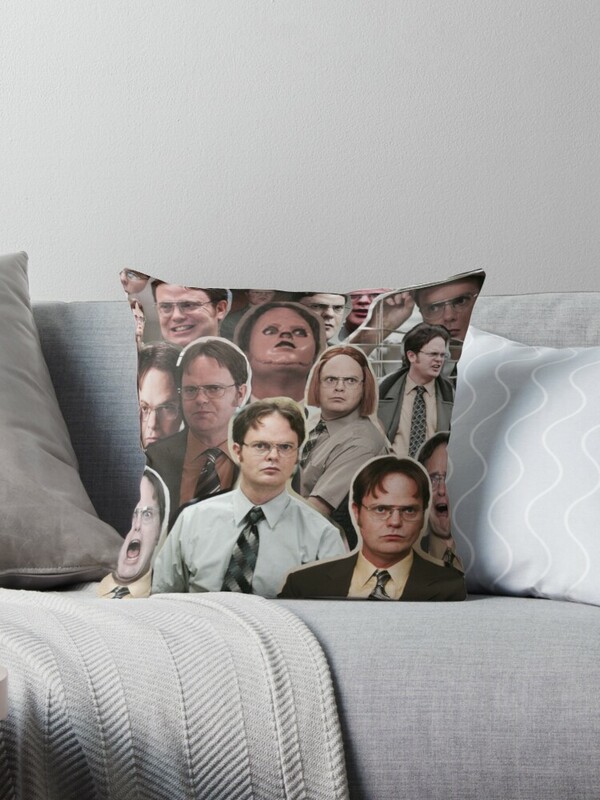 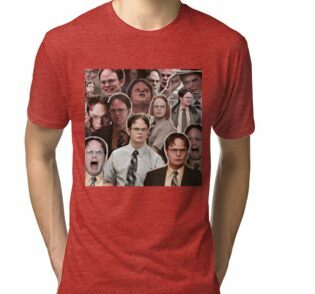 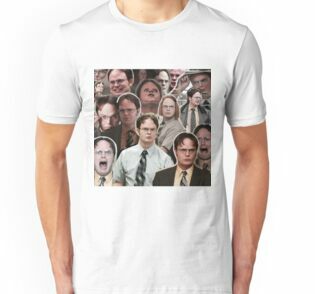 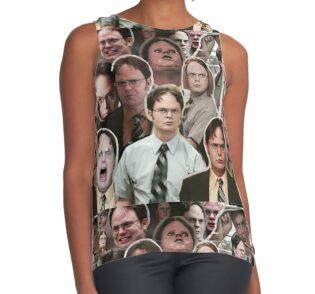 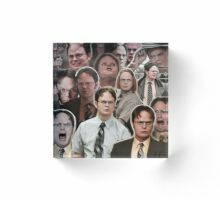 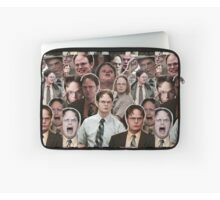 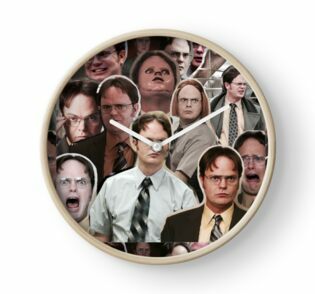 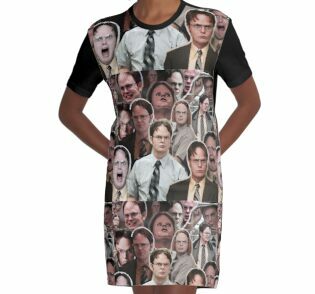 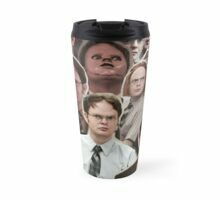 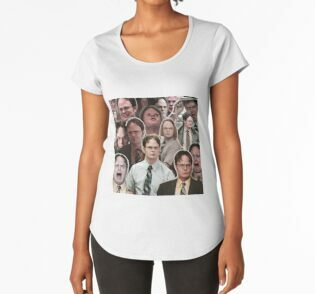 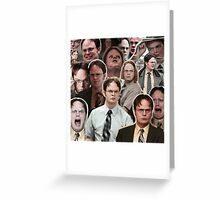 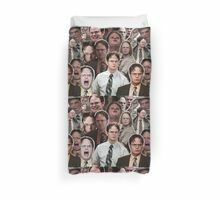 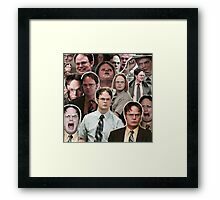 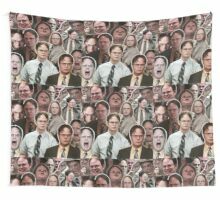 Collage des Charakters "Dwight Schrute" aus dem Büro USA. 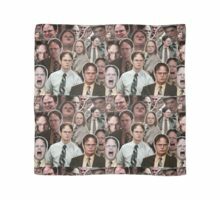 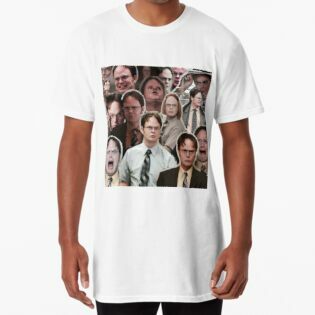 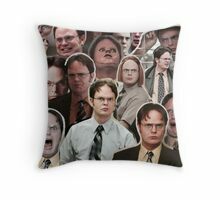 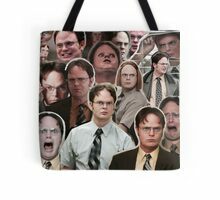 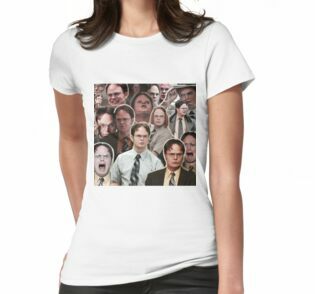 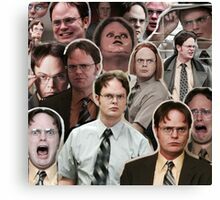 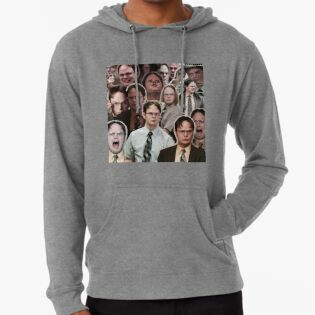 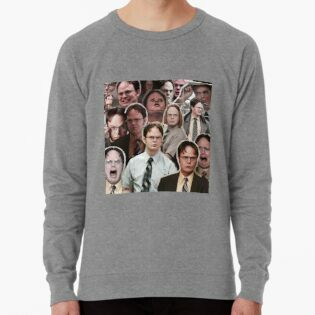 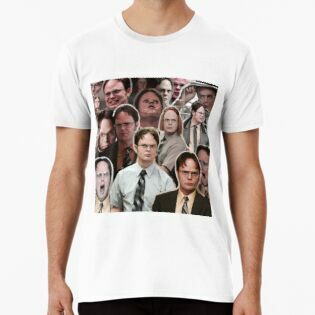 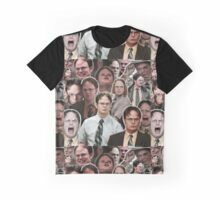 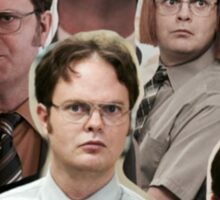 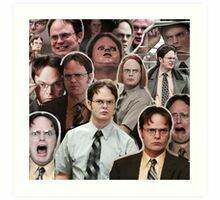 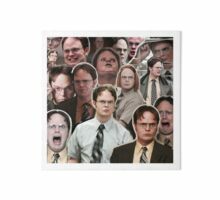 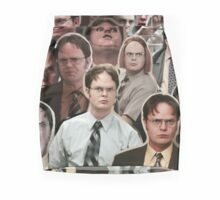 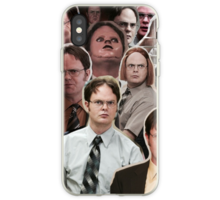 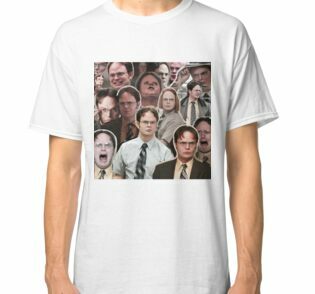 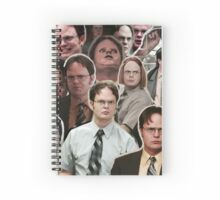 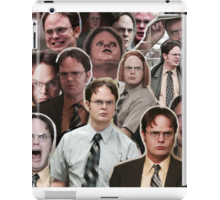 Collage of character “Dwight Schrute” from The Office USA. 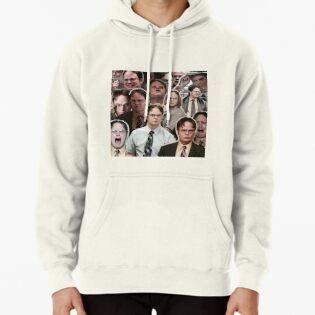 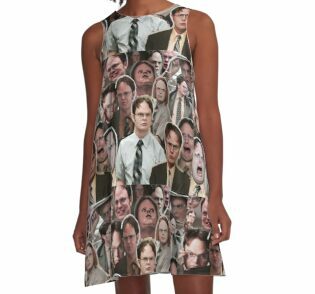 Incredible – I ordered and I LOVE it. 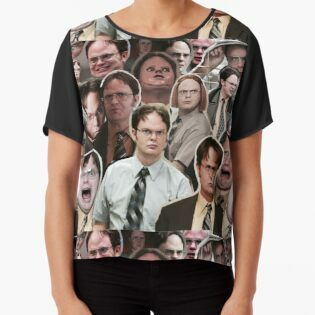 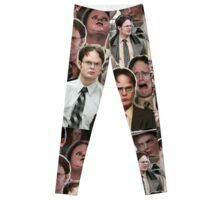 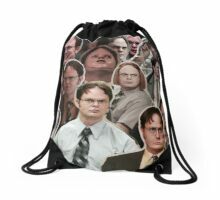 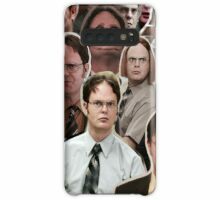 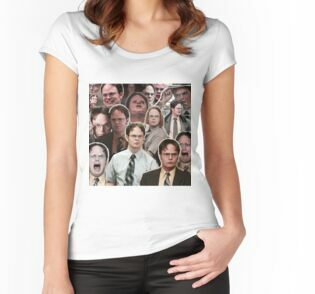 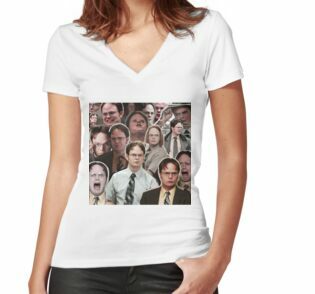 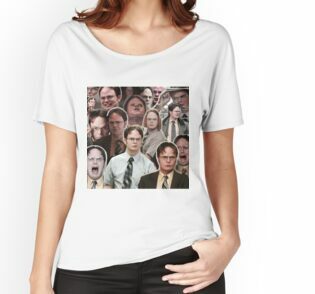 I have the Jim one too <3 Really, really cool stuff.